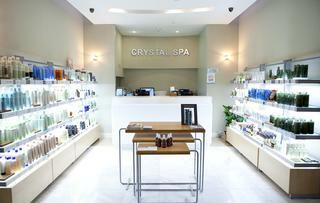 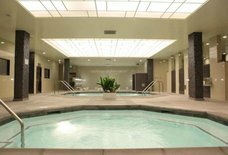 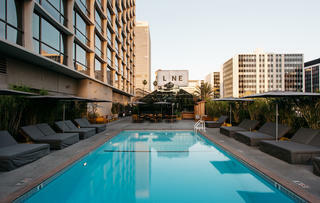 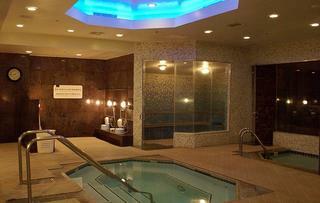 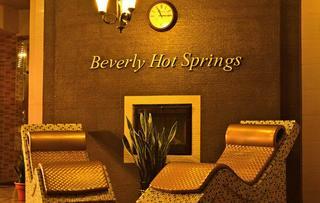 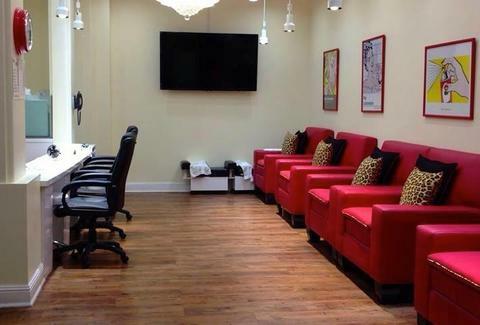 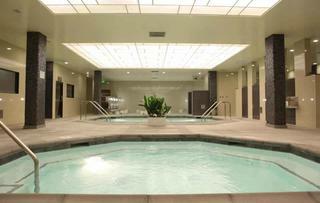 Olympic Spa: A Los Angeles, CA Venue. 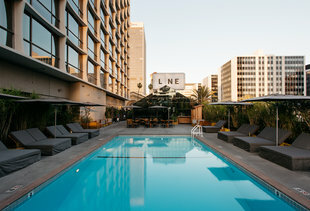 Lots of people swear by this Koreatown fixture for their mugwort tea pool -- no bigger than a jacuzzi -- which is filled with herbal tea that allegedly regulates hormones, detoxifies, promotes beautiful skin and benefits wellness in numerous ways. 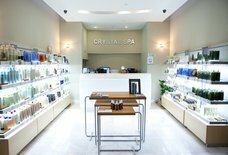 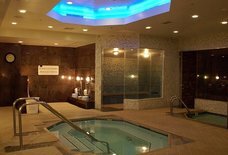 And if you're interested in filling an entire day with skin-remedying activities, hot saunas, a steam room, an infrared sauna, and an acupressure massage staff are also available, and beg to be capped with one of the spa's exceptional body scrub treatments.